2N3819 N JFET TO92 SGD N Channel FET 25V 20mA Genuine Fairchild Stock. 12VA 6V + 6V. Clamp type Laminated Transformer. 2 Primaries of 120V & 2 Secondaries. Put primary in series for 230/240V mains, or in parallel for 115/120V mains. Put secs in parallel for full current or series to double voltage. 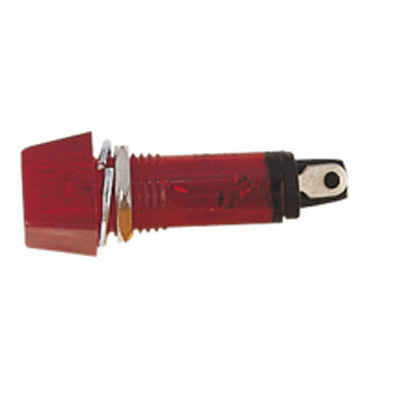 Red Neon Indicator 220-240V AC. Square Face.